Android is the world’s most popular mobile operating system. It’s found on more mobile devices around the world than any other operating system. But as you have probably guessed, Android wasn’t always the world’s most popular operating system. In fact, just over ten years ago, Android wasn’t anything at all. 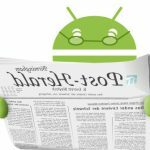 Today, I’m going to give you a brief history of Android and its journey from a small Google project to a mobile operating system that is changing the world. Android Inc. is founded by three tech entrepreneurs named Andy Rubin, Nick Sears, Rich Miner, and Chris White. The small team created mobile operating systems that they hoped would one day run on phones and digital cameras. 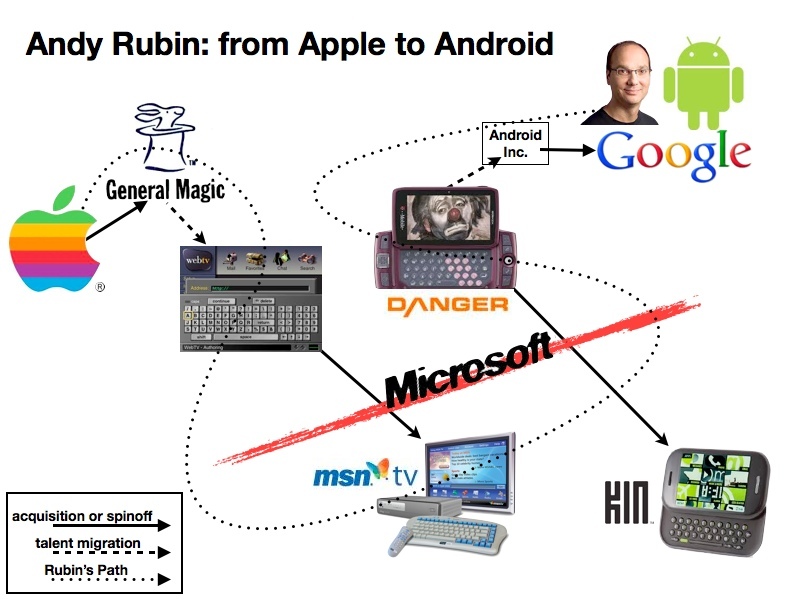 Andy Rubin had previously founded a phone company named Danger and had once worked at both Apple and Microsoft. Android Inc. nearly goes bankrupt and is saved by an angel investor who delivers $10,000 to Andy Rubin in a sealed envelope. 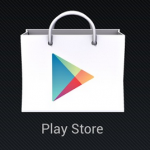 Google buys out Android just one year after the company nearly went bankrupt. Many of the original Android Inc. employees stayed on following the merger, including Andy Rubin and Rich Miner. This was a game-changing year for the smartphone industry. In January, Apple unveiled the iPhone in what would become a landmark moment for the tech world. Later that year, on November 5, Google launched something called the Open Handset Alliance (OHA), which was a group of companies dedicated to developing open standards for mobile devices. At the same event, Google unveiled an early version of Android to the world. The announcement didn’t result in nearly as much fanfare as the iPhone announcement. 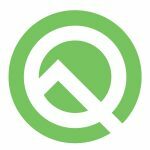 Google’s unique OHA system meant that major phone companies like Qualcomm and Texas Instruments were happy to create chipsets that were compatible with Android. 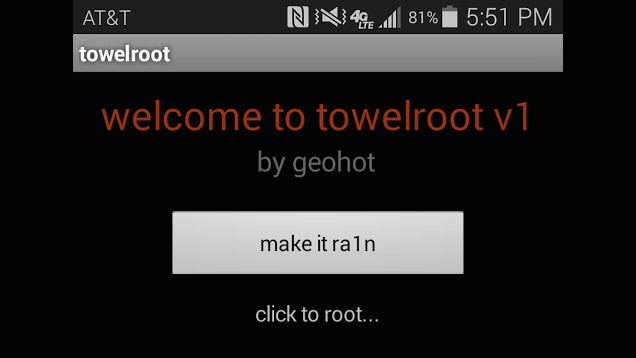 This helped fuel the early rise of Android and its mobile devices. On September 23 of 2008, Android 1.0 was officially released. Just over a month later, on October 28, the first major Android device was released – the HTC Dream. The HTC Dream was the world’s first Android smartphone ever created. 2009 was a year of updates and improvements for Google and its young mobile operating system. On April 30, Android 1.5 Cupcake was released. Google released Android 1.6 Donut and Android 2.0 Éclair in September/October of the same year. HTC and Google team up to launch the Nexus One. Like all Nexus phones, the Nexus One was sold unlocked and exclusively online. The price? $529. 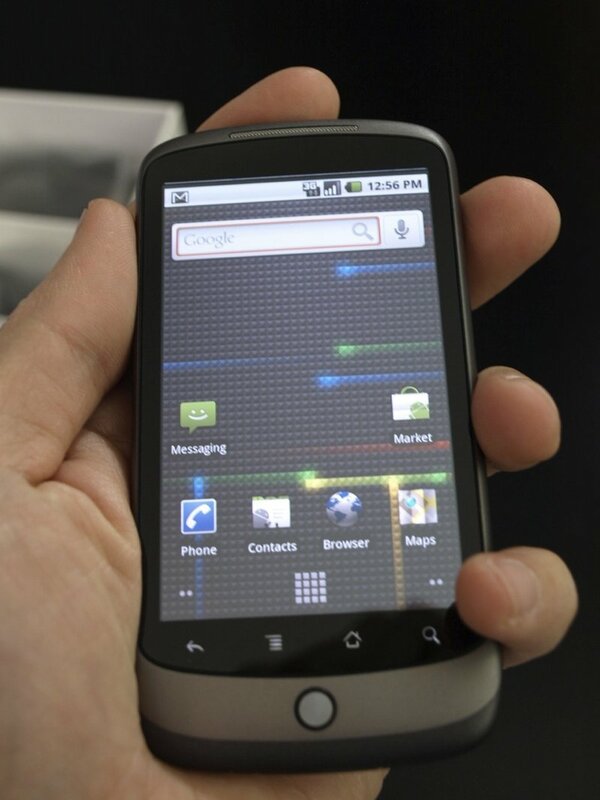 The Nexus One had lower-than-expected sales and was discontinued just a few months into the year. 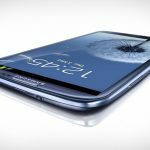 In May, Google released Android 2.2 Froyo, and in June, Samsung unveiled its first Galaxy S smartphone, which would solidify Android’s status as a powerhouse in the mobile operating space. Other notable phones released in 2010 include the EVO 4G – the world’s first 4G smartphone and the first major competitor to the iPhone in the high end smartphone space. 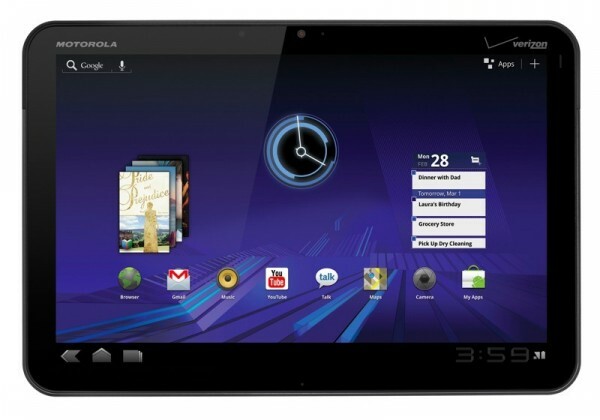 Google released Android 3.0 Honeycomb in February alongside the Motorola Xoom. 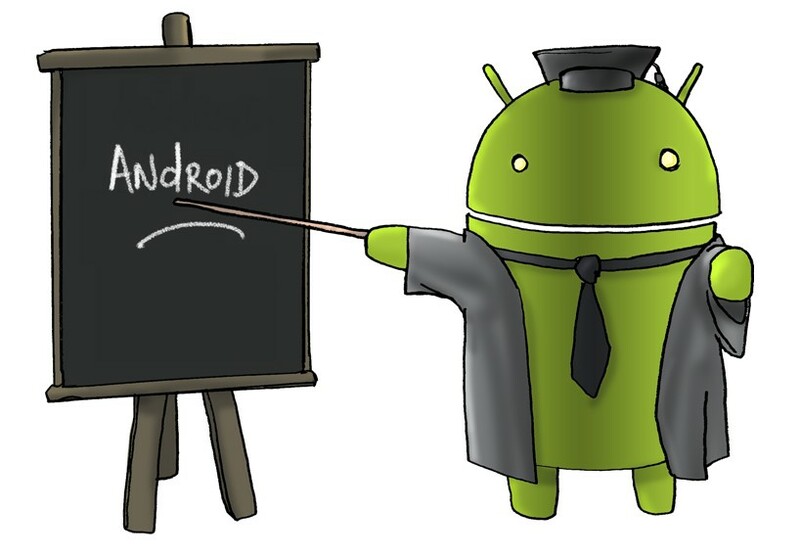 Unlike other versions of Android, the source code for Android 3.0 is withheld by Google. Also unlike other versions of Android, Android 3.0 was designed exclusively for tablets. 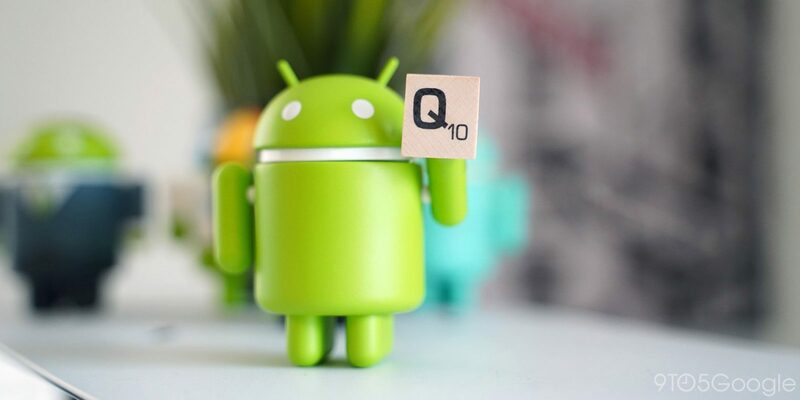 By the second quarter of 2011, Android had captured 53% of the market and had finally risen past Blackberry. In October of 2011, Google revealed Android 4.0 Ice Cream Sandwich, which aimed to unify the phone and tablet versions of Android while also bringing major aesthetic improvements. 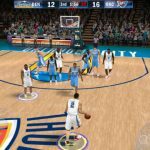 Google released Android 4.1 Jelly Bean in June alongside the flagship Nexus 7, which Google created in partnership with Asus. 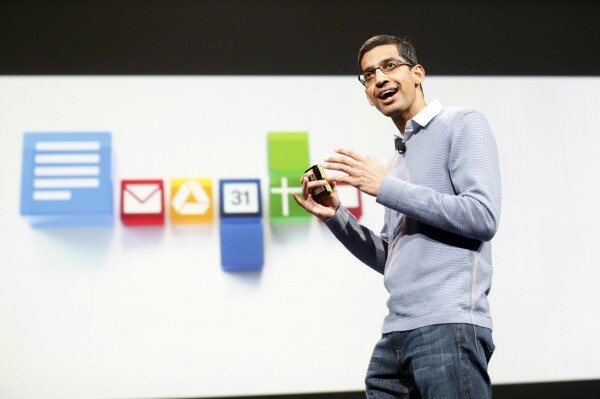 Google Now was the biggest improvement in Android 4.1, which was designed to be the Android version of Siri. The Nexus 4 and Nexus 10 were also announced this year. The Nexus 4 was designed in collaboration with LG, while the Nexus 10 was in partnership with Samsung. 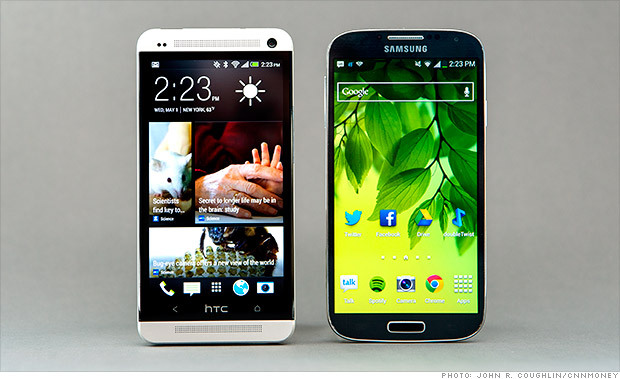 This year’s major releases include the HTC One, the Galaxy S4, and the Galaxy Note 3. 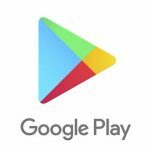 Google has officially announced Android 4.4 KitKat as the next version of Android and the Nexus 5 is expected to launch sometime this fall. -Due to royalty agreements outlined in lawsuit settlements, Microsoft makes approximately $8 for every Android smartphone sold in the United States. Microsoft generates royalties off of 80% of all Androids sold around the world. Royalty fees are estimated at around $3.4 billion per year in total, making Android one of Microsoft’s largest revenue generators. Today, Android powers about 80% of all smartphones around the world. The five year anniversary of the release of Android 5.0 is just a few days away, and the company Android, Inc. was founded a decade ago. We don’t know how long Android will last, but given how much it has accomplished in just five years, I can’t wait to see what happens over the next half decade.